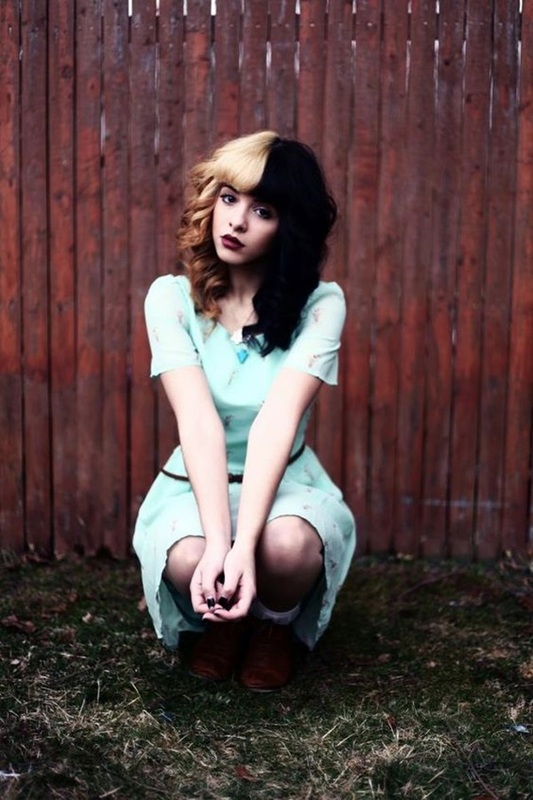 Are you thinking of two-tone hair color for your gloomy locks and dull hair? 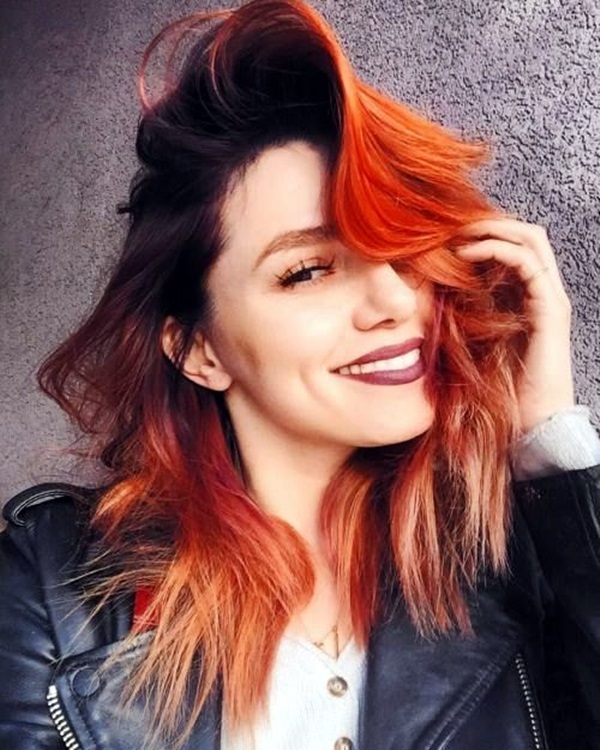 It seems to be exciting time in hair fashion world that instead of straight-all-one-color-hairstyles, you would be experiencing the sheer exuberance of amazing two tone hair color ideas this year which are so refreshing and original! Friends! 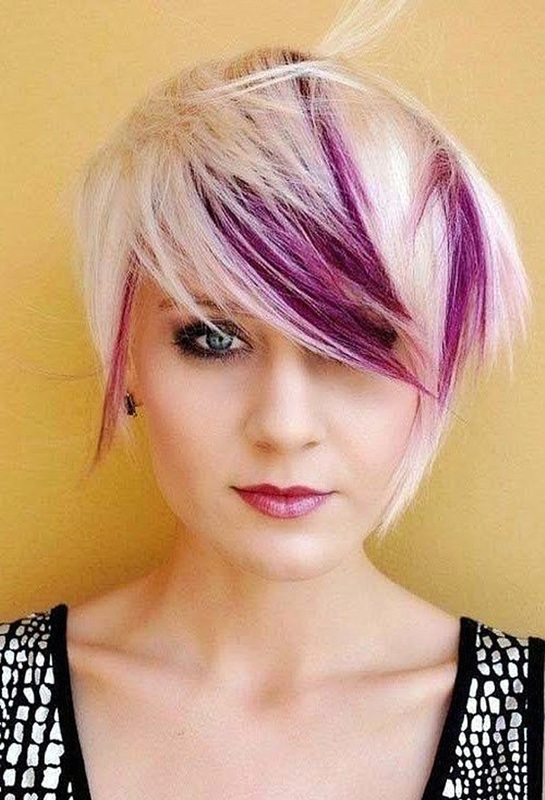 Just choose the most suitable shades according to your taste and complexion and rock a stylish hairstyle. 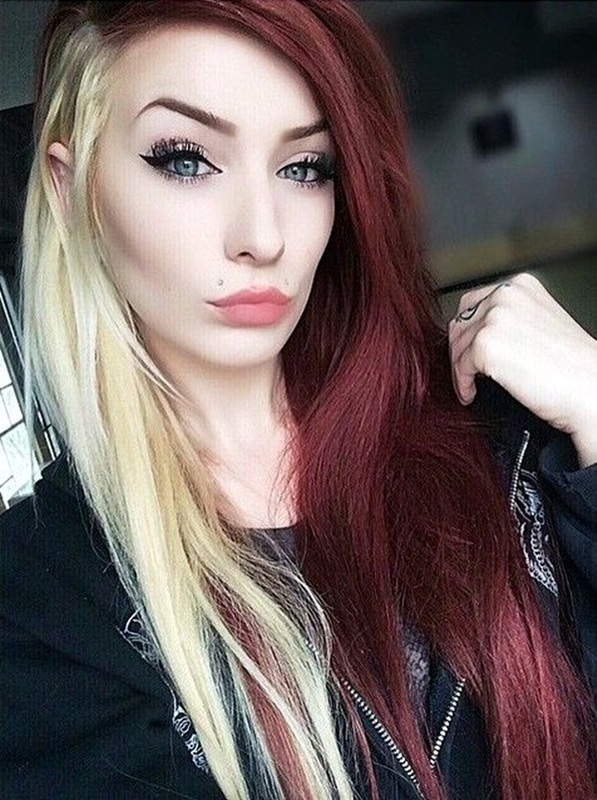 You can achieve a unique look and grab more attention towards your hairstyle simply because of two-tone hair colors. If you have thin layers, than you don’t have to worry at all!! As, here we have for all you lovely ladies out these some of the greatest hairstyles for thin hair, so that you just go wow for the next party! Accentuate your facial features in a very figure flattering way. Creates illusion of a thicker hair, which most of the women prefer to have. 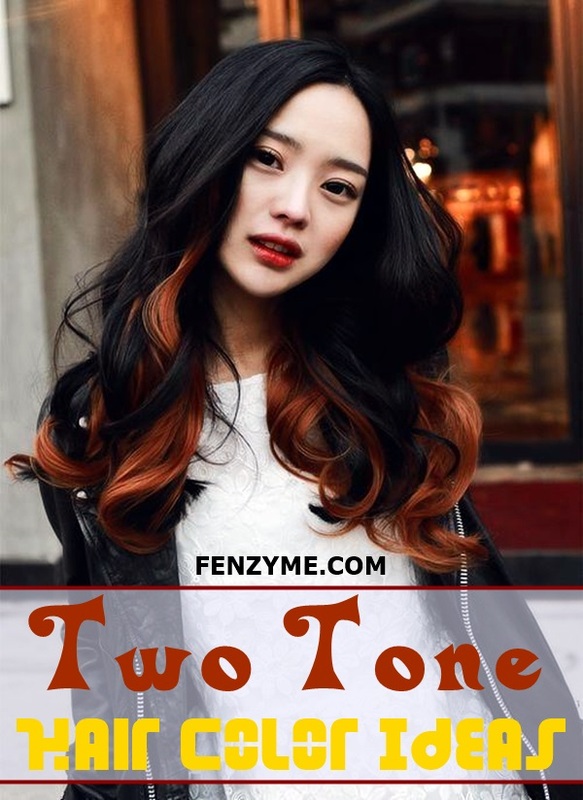 Its right to say – ‘trendy hairs are always complex in color’, so if you want a really chic hairstyle, you have to incorporate two-tone hair color scheme to your hair. Browse through these 6 hairstyles and decide which color technique suits you best! Isn’t it, Gals! Sometimes your inner mood compels you to add some sort of twist to your existing style. Let’s start with the most prevalent blonde and brown combo. Brown is a warm shade, whereas blonde is a cooler hue and when they both are combined together, they form a rich chocolate hair color. 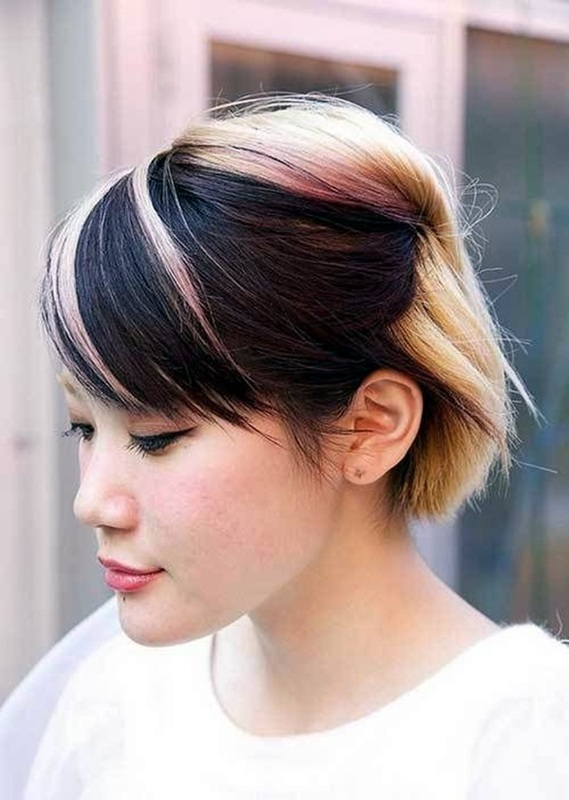 If you have bangs, then you must opt for this subtle two-tone hairstyle. Mohawk hairstyles for women can be as exciting as twisted Bantu Mohawks. Here are some more ideas you must see!! Looking for a perfect base color? 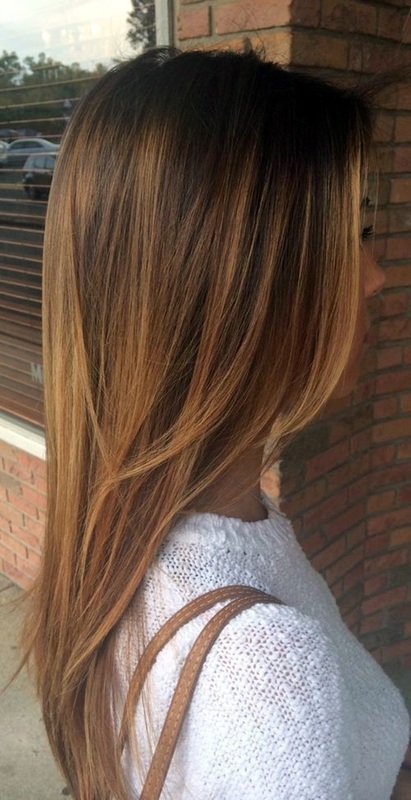 Then why don’t you opt for caramel and honey as one of the best two tone hair color ideas. These shades are always in and ranks on top among trendy new ways to pep up faded hair colors without being too expensive. 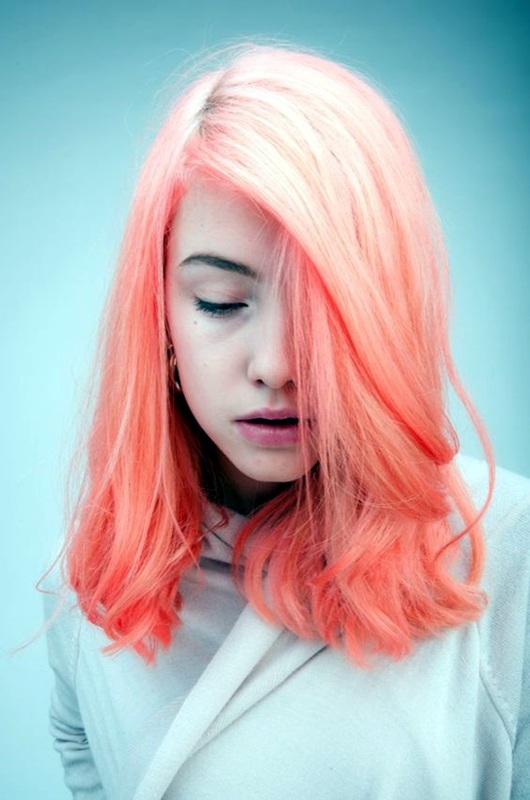 If you already have a too-harsh blonde shade….this is the only solution!! 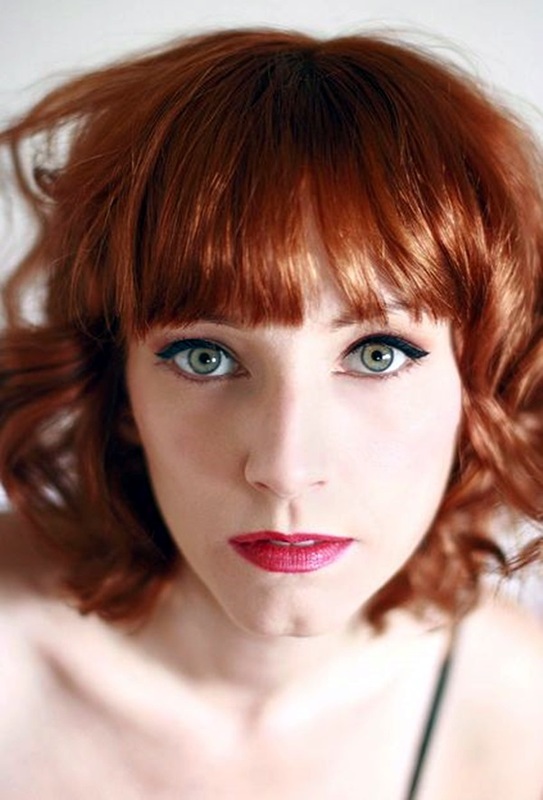 This two tone hair color combo can even warm up dark-coffee colored brown hair in a very face-flattering way. Light Copper mixed with Darker Brown! 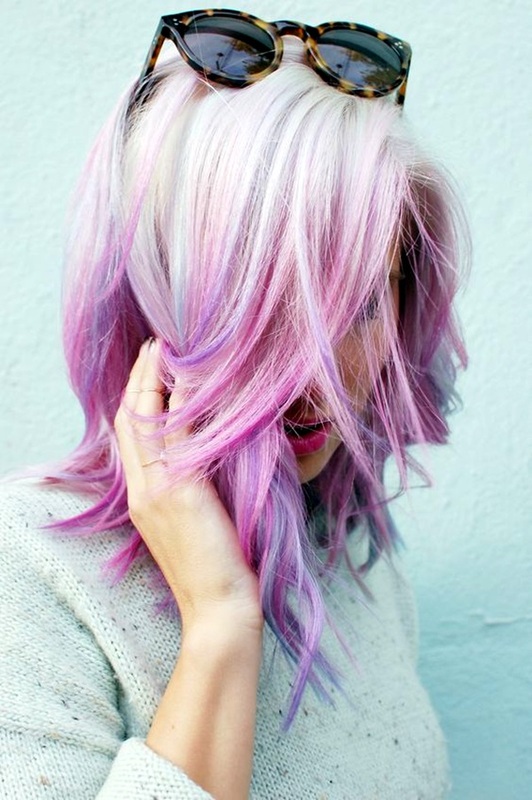 Get a bit funky with your hair color! Don’t just stick to traditional colors such as – reds and browns. For a fresh new look you may have dreamed off – combining light copper highlight with a slightly darker brown lowlight will result in a fabulous two-toned look, which we guarantee will definitely turn your grey tone into natural shade. 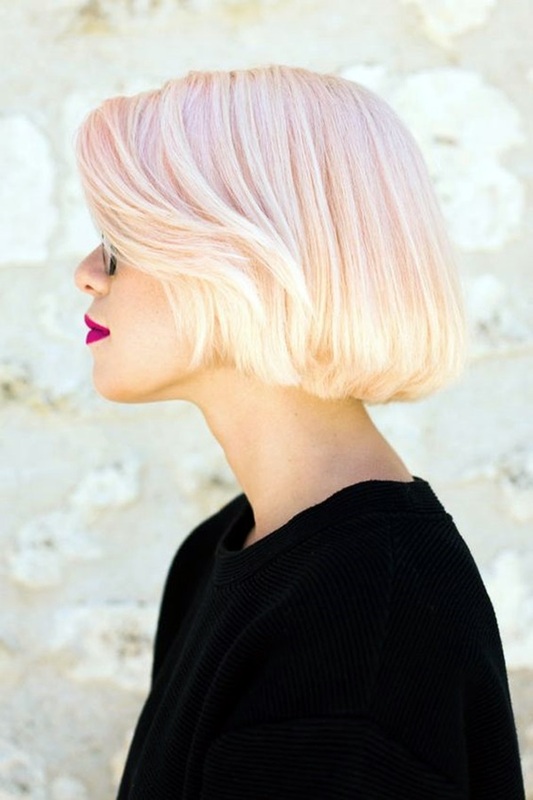 Pastel Pink mixed with Light Blonde! 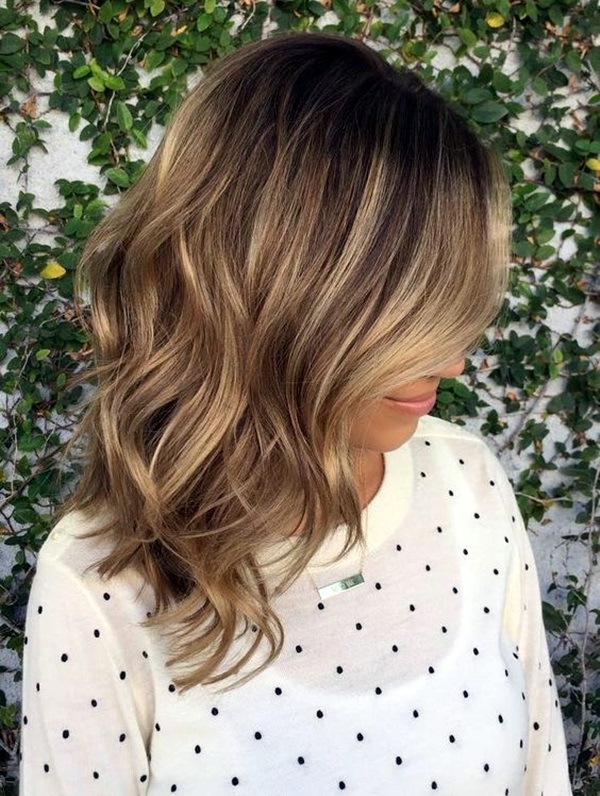 Do you want to go for a balanced hair color? 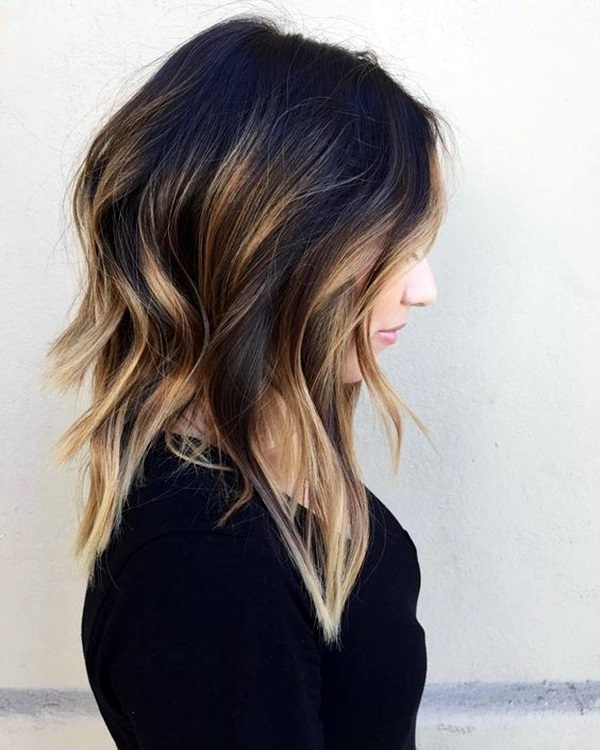 Girls and young ladies who want to soften their short haircut should definitely opt for a subtle hair color without wasting much time. 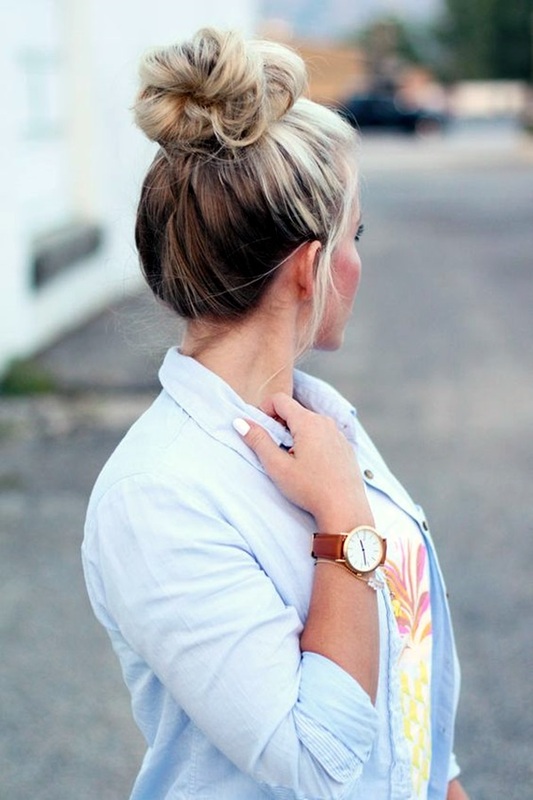 Blonde shade is great to add for two tone hair color ideas, but may look dull in a monotone texture. 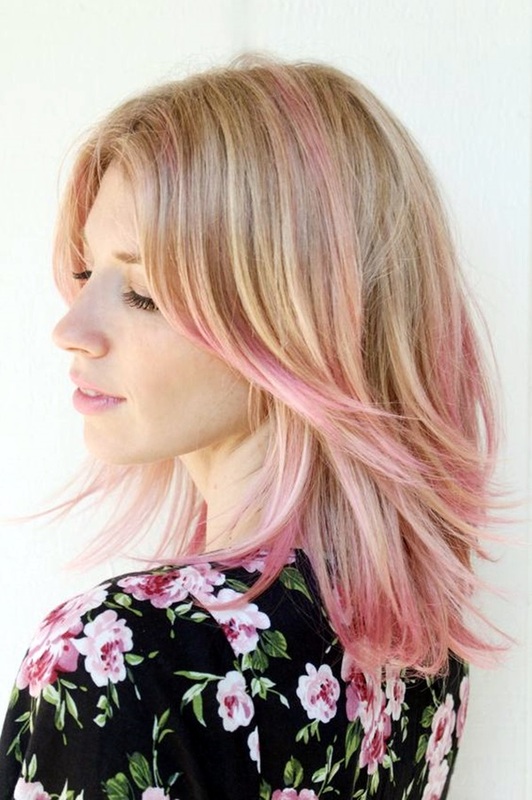 So, to make your hair look bright add less amount of pastel pink hair color to your light blonde hue and enjoy the delicacy of the colors. Here we have discussed about shaved hairstyles for women. You must Visit! 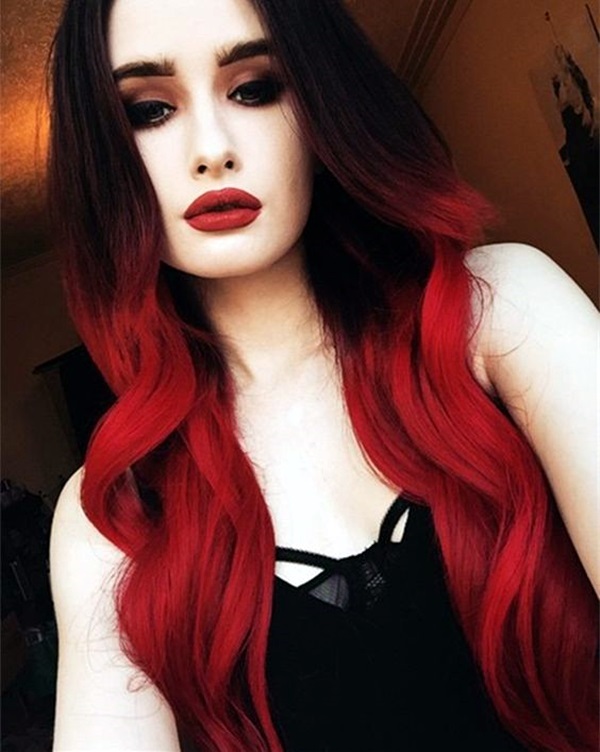 If you want to play a bit with color technique, black and red is a popular two-tone hair coloring idea and we bet you ‘working women’, the colors will maintain the natural strength of your hair. 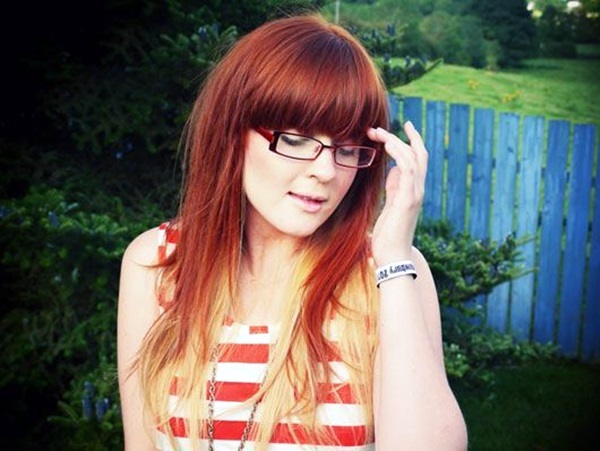 Adding red chunky highlights can lead to flashy two-tone hair color, isn’t it great!! 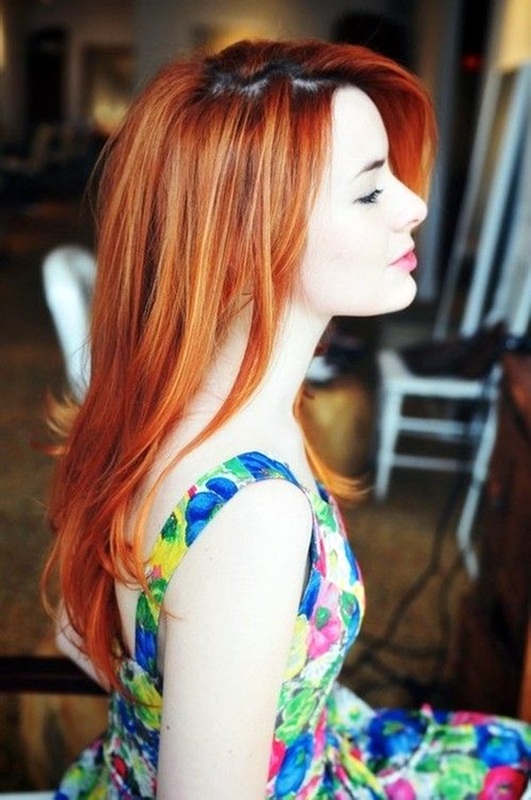 Coppery Red mixed with Orange Shades! This year, you may have noticed orange shade is grabbing the limelight with coppery red hue, that no-one has ever wondered before! 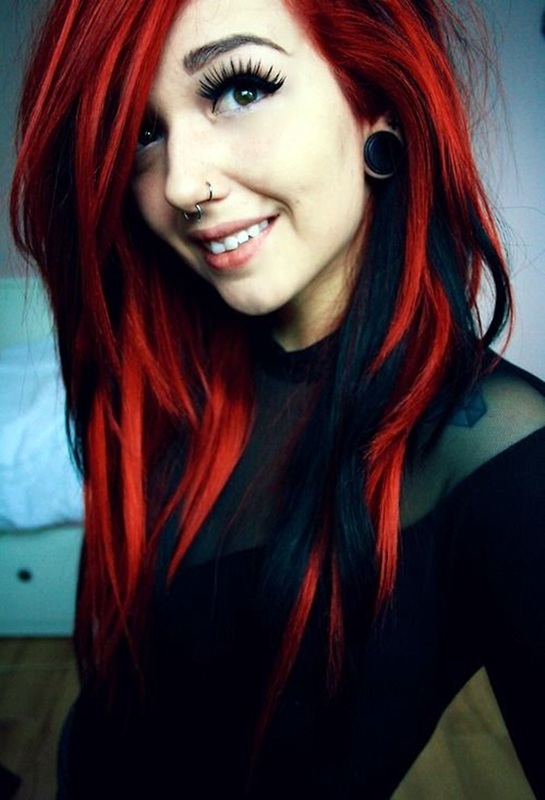 Coppery red, spicy rich tomato shade mixed with loads of orange shades seems to be the front-runners in the two tone hair color ideas list. Gals! 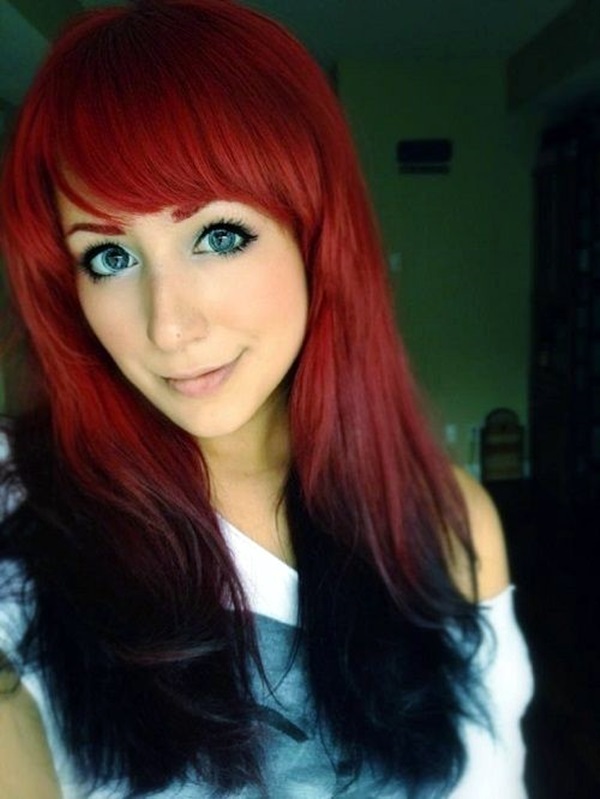 Now, no need to worry at all….you can easily get a vibrant new extrovert personality with a seductive red-head, right!! 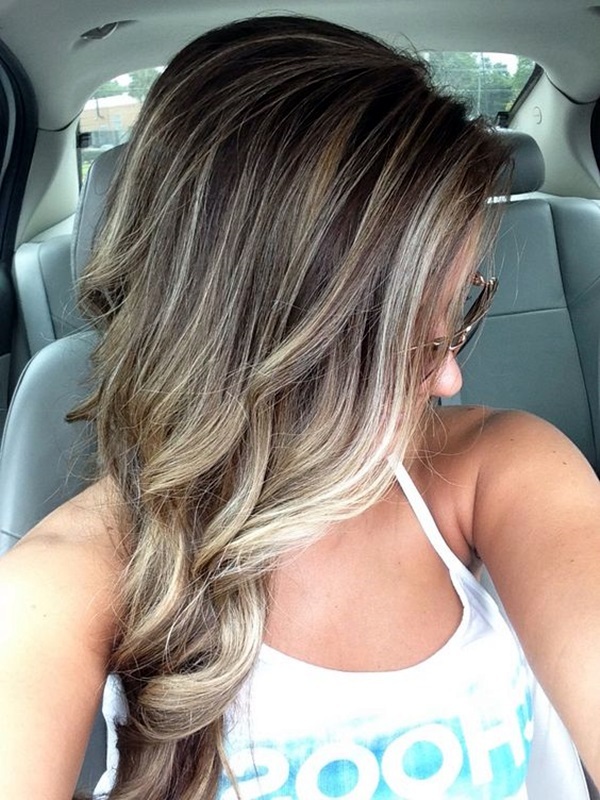 Above all this, is finding a right stylist which will give you exactly what you want and don’t forget that these color techniques seem to be more difficult to remove once you applied them. So, think TWICE and STAY HAPPY! !